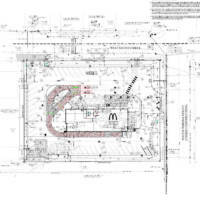 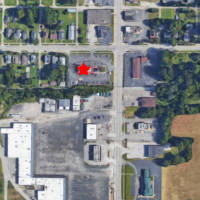 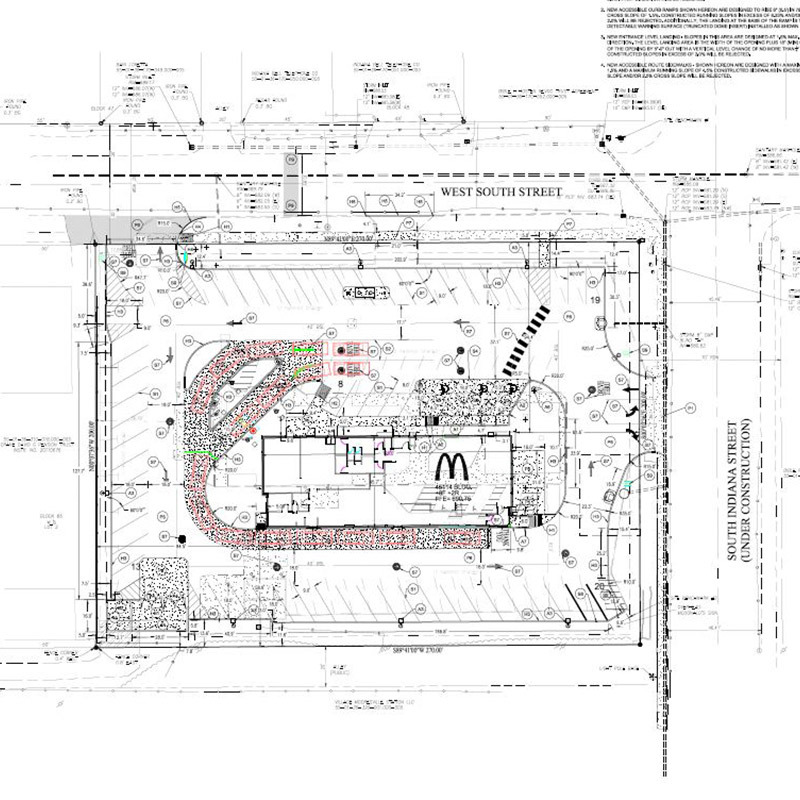 Mooresville McDonald's - Weihe Engineers, Inc.
We are excited about our ongoing partnership with McDonald’s to assist in their evolution into a modern progressive burger company with the re-development of their existing site in Mooresville, Indiana. 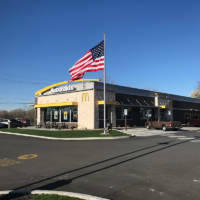 This project required coordination with the Town of Mooresville due to their beautification project for Indiana Street that was in progress during the same time as our renovations. Additionally, this created elevation challenges along our main frontage, affecting our main access in and out of the location. 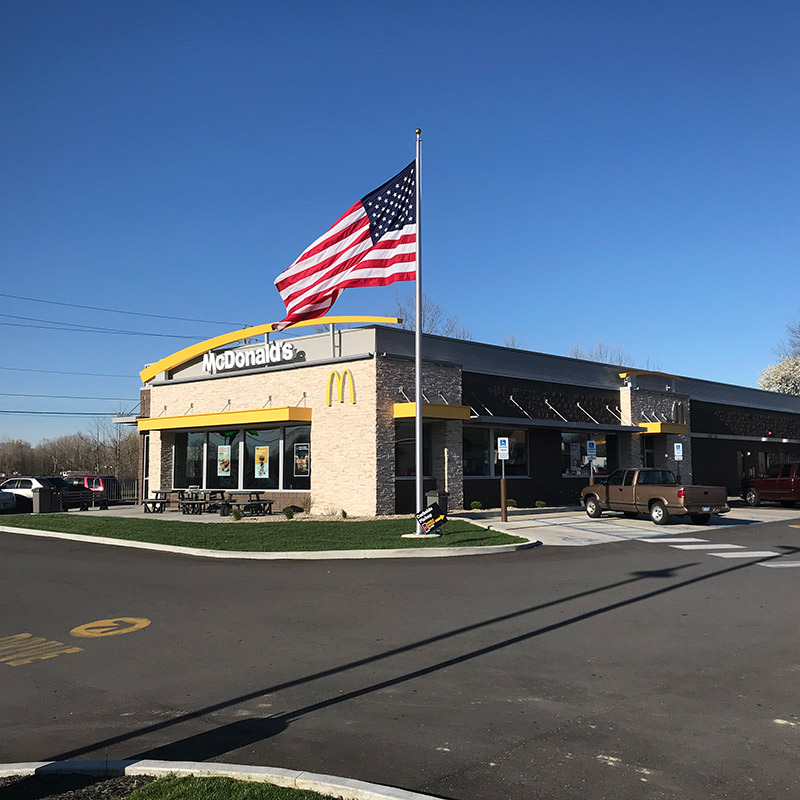 We were able to expedite permitting within 2 weeks and the new site was quickly rebuilt and is now back to being operational.